Fired Up! Is a collection of songs to inspire your passion and enthusiasm for the Kingdom of God. To be lukewarm concerning Christ is not an option for a believer. We are warned not to drawer back or lose our first love. We must set our sights on Christ and His coming Kingdom and fight the good fight of faith. 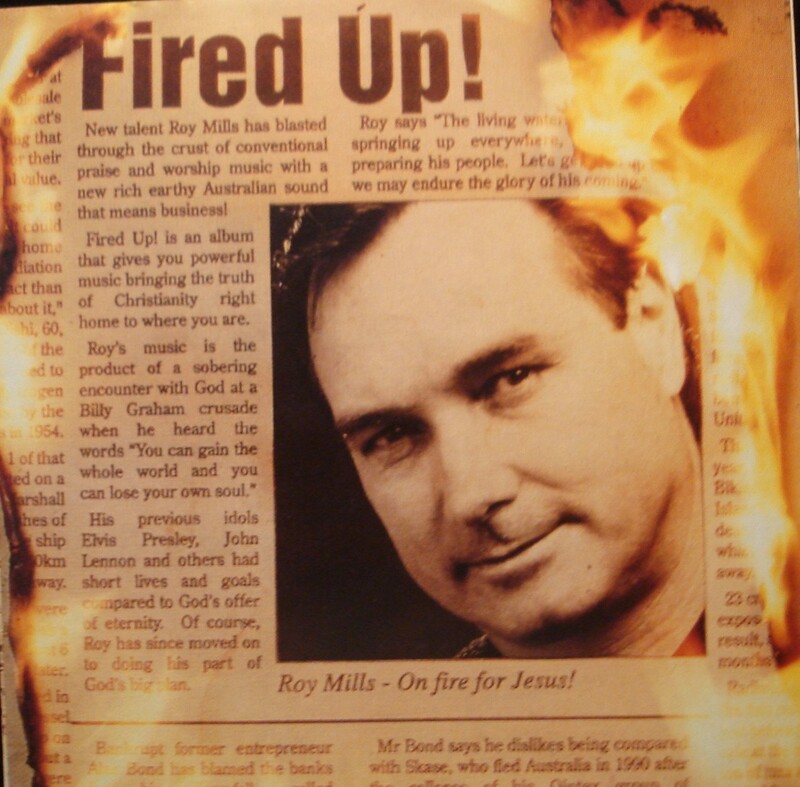 May this album ignite a fresh flame in your heart for God’s purpose and will for your life. Deeper! 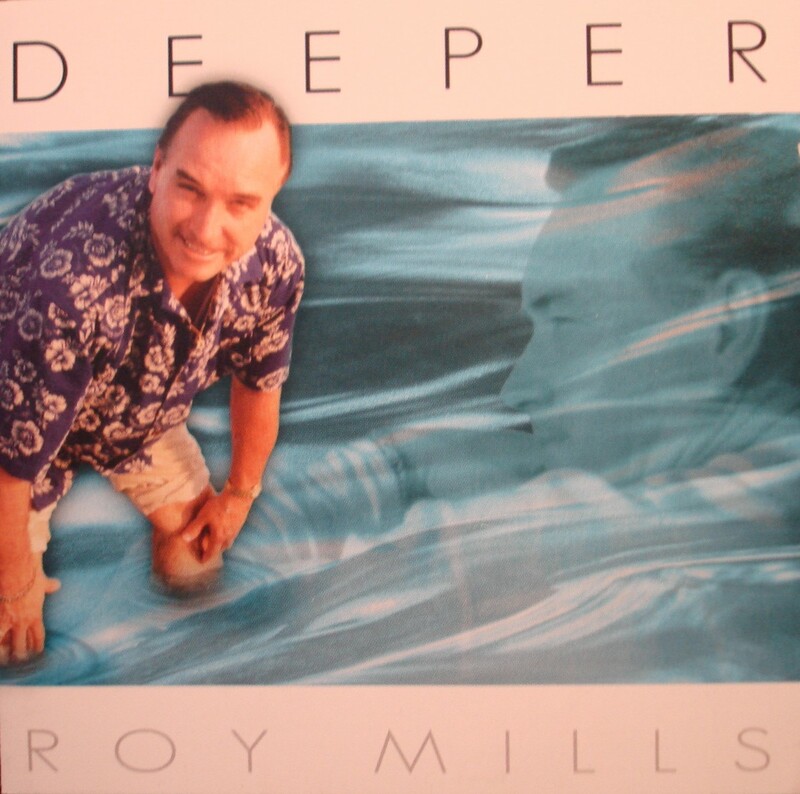 This album I believe is a call to a deeper more satisfying experience with God. The river of His pleasure is the place we find rest and renewal in a world so filled with stress and anxiety. Now is the time to return to our first love and enjoy the simplicity of being a child of God. Be renewed and refreshed as you heed the call to deeper waters. Christmas! 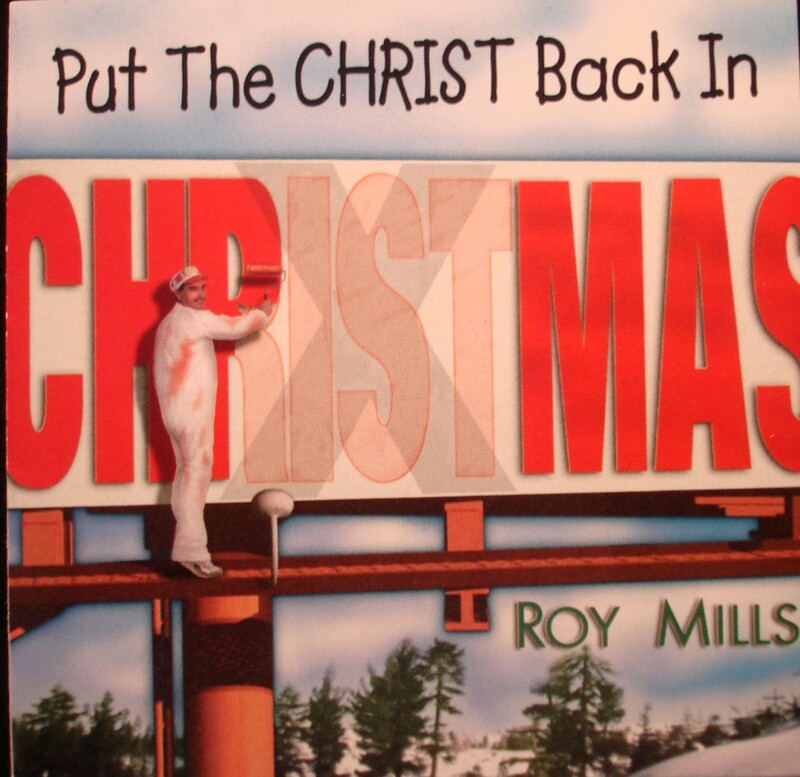 Put The Christ Back In Christmas: A timely collection of original songs filled with celebration, thanksgiving and the joy of the Lord. These songs link many years of family fulfillment and true happiness, the result of making Christ the center of our home.